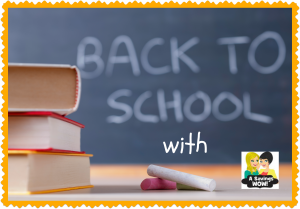 Back To School | A Savings WOW! Limit 2. With additional $5 Purchase. $3.99 Easy Rebate. Limit 4 per household. These are some great deals! Time to stock up for next year! I love the fact that we can even save money on school supplies! ;). Thanks for sharing!